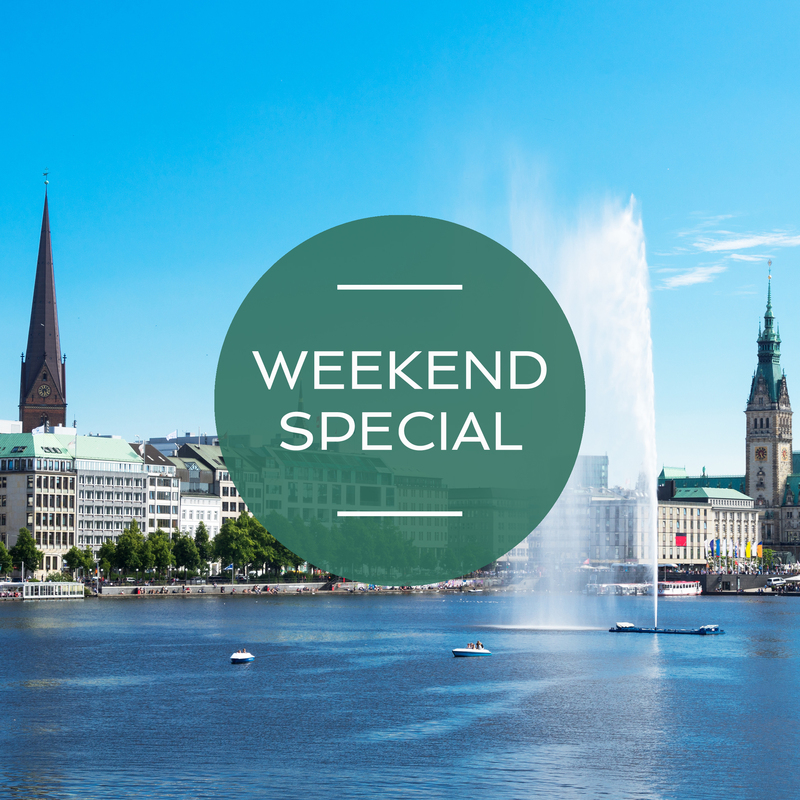 Discover Hamburg with all attractions and save money! *The special offer is only valid on request & availability from 1th January till 9th March 2019 with arrival on Thursdays, Fridays & Saturdays. The hotel reserves the right to change the rates everytime. 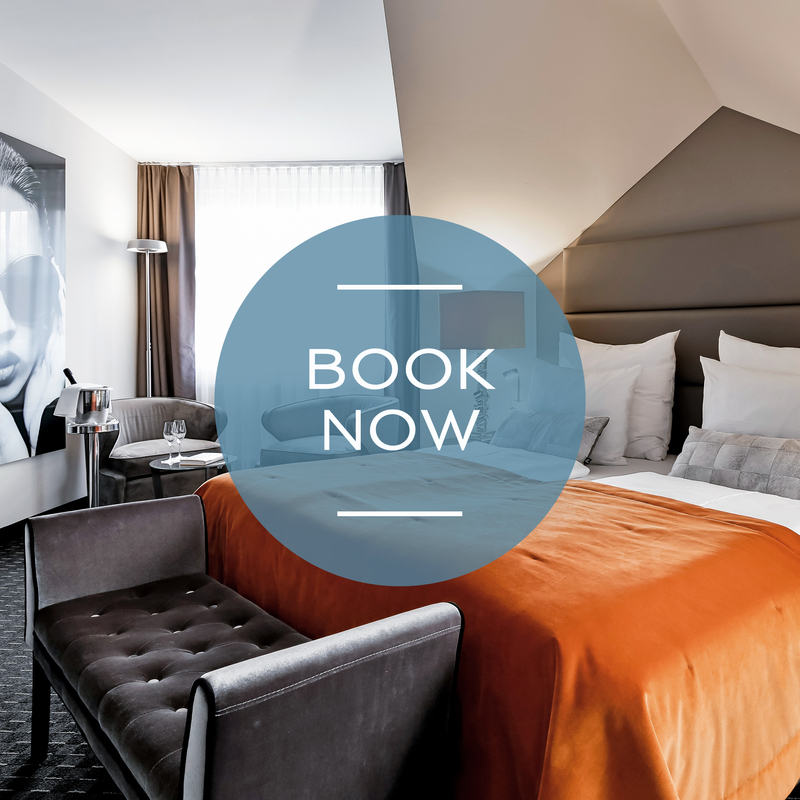 Book your room with advantage! Book your room here and get the best available rate! This photo or perhaps this lamp? Something of ours has caught your eye? Great news – now you can buy it from us! We are passionate about hospitality and furnishings! So why not bring the two together? 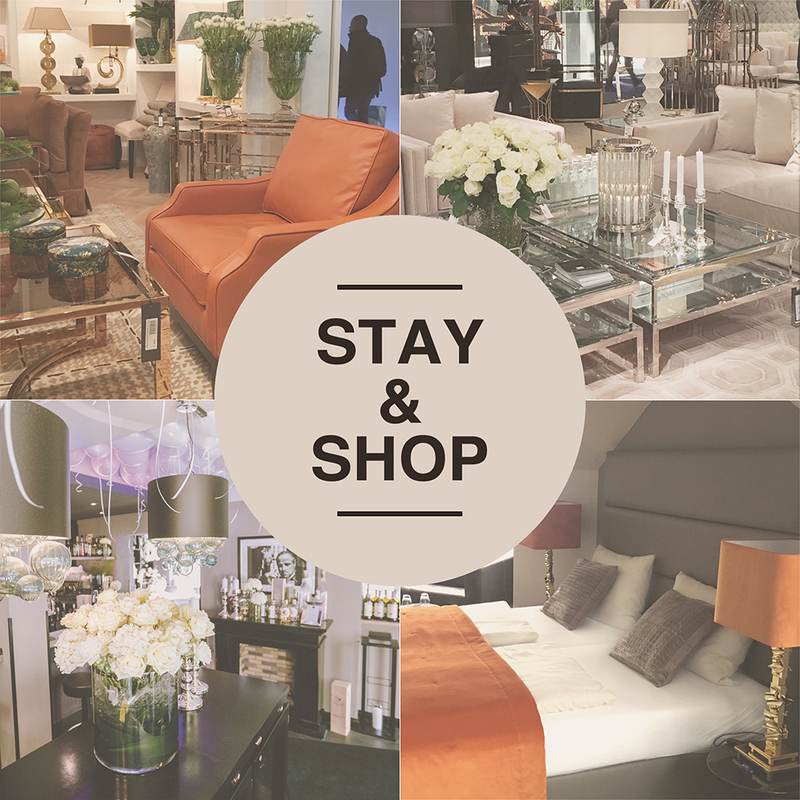 Our concept hotel offers guests and local residents a range of luxury home accessories, room fragrances, furniture and fashion from well-known international designers. We will also send your favourite piece by post! More information at service@hotel-dunord.de and in the hotel.